right tax and save money. Tax affects us all at different stages of our lives and some are more costly than others. There are different types of tax ranging from income tax on your earnings to the tax you pay for owning your own car or home. The tax we pay is used by the UK government to pay for public services like the NHS and Schools and to fund other costs including the national debt and overseas aid. 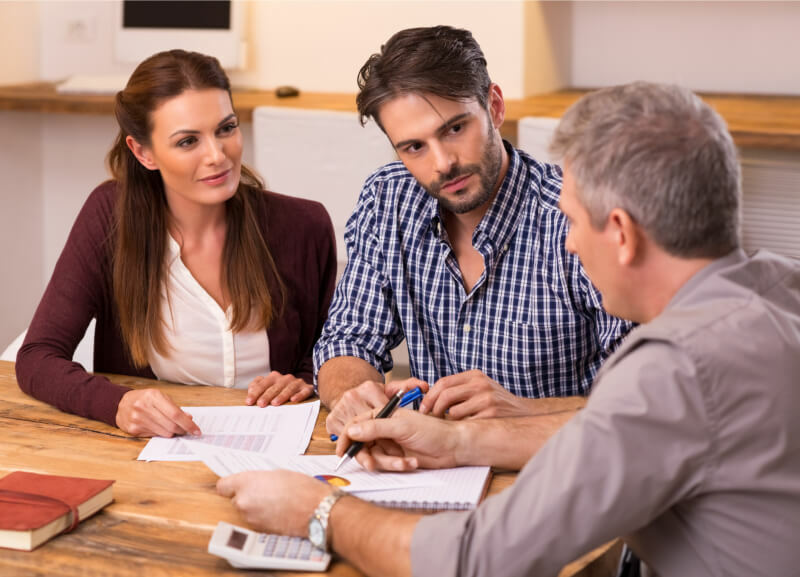 Some taxes are not easy to understand requiring more involvement by you or a professional to make sure you are only paying the tax you need to. 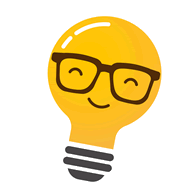 TaxBanana.com is here to make the subject of UK tax more acccessible and understandable so you can find out the information you need to know easily and quickly. Learning about how all the different forms of taxation affect you now and in the future will make your money work smarter and go further. If you are paying too much tax, then you are probably owed a tax refund from HMRC. There are time limits on most types of tax rebate, which is why it is wise to check your tax position today. 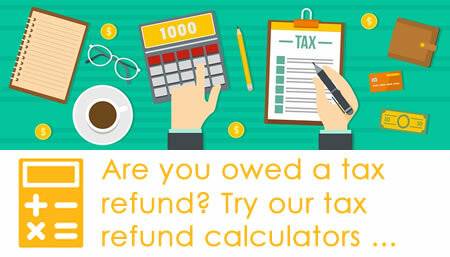 You don’t want to miss out on getting your tax over payment back. If you are not paying enough, then you owe HMRC and open yourself up to the possibility of being fined. Are you paying more tax than you should? 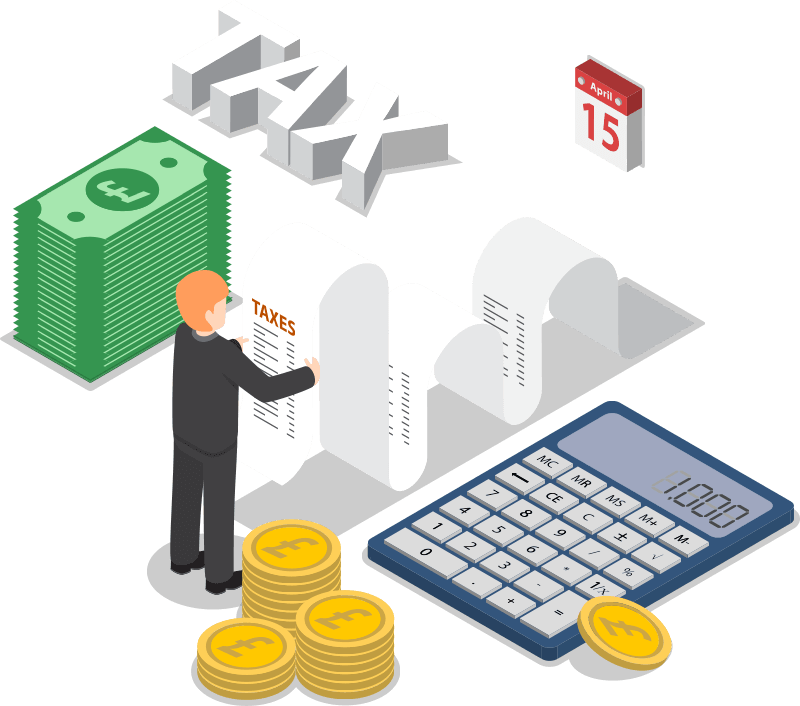 Lots of taxpayers working under PAYE assume that they are paying the right amount of income tax because HMRC have issued their tax code and that they get an automatic refund if they overpay. This is not accurate. HMRC make mistakes (they are only human too) and in some cases the system doesn’t allow for tax refunds to be automatically repaid, meaning you have to submit an official tax refund application either online or through correspondence. Anyone is eligible to claim a tax refund if you have overpaid income tax in the current or last four tax years. There are strict deadlines to reclaiming an overpayment of income tax and it’s important to review your own tax position in full because HMRC ultimately leaves this responsibility to you. There is a long list of reasons why you can overpay but it’s vital you only work with the facts and not make the often costly mistake of believing common tax misconceptions. It’s not just about the tax you pay through your income with their being numerous other types including car tax, council tax, and VAT. Almost every financial part of our lives is taxed in one way or another. Evaluating what taxes you pay can assist you in maximising your household budget. 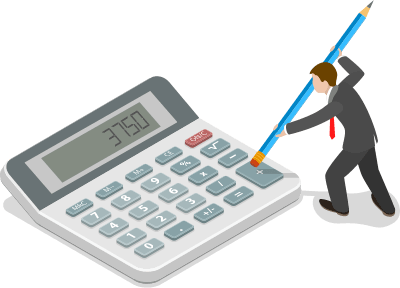 Tax relief on work expenses if you are employed. The rules for work expenses tax relief apply to self employed, employed, part time and full time workers. You having nothing to lose by discovering more and it could save you literally thousands of pounds if you are entitled. TaxBanana.com is a central hub of information on all the different areas of the UK’s tax system. And what a complicated system it is. That’s why we have broken it down and produced a separate tax guide for each section; from income tax to inheritance tax and everything inbetween. Your tax affairs are inextricably bound up with every stage of your life. We think that the complexity of our tax regulations can prevent taxpayers from making the best, most tax efficient financial decisions. Simply put, this isn’t a fair distribution of knowledge. We passionately believe that information about our tax system should be accessible to everyone. That’s why our free tax guides explain things in plain English, follow a clear format and are free to everyone. Tax Banana gives you free, independent information online; so everything you might need to know about tax is easy to find and just a swipe away. The world of tax changes all the time so we keep you up to date with what’s new in our tax blog. You can also tune in to the TaxBanana facebook page for tax highlights and news that you can share with your family and friends. 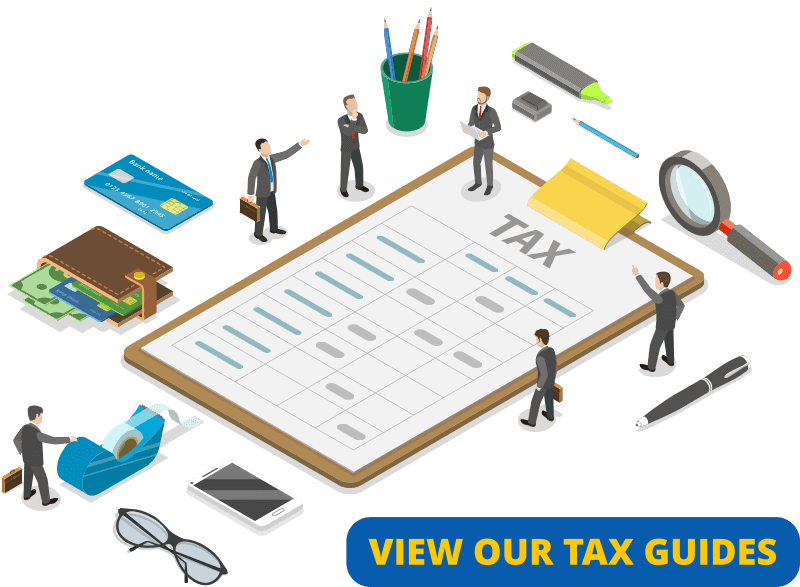 Our tax guides cover the most important subjects and our handy income tax and tax refund calculators quickly give you a more personalised idea of the numbers. You only need to input your basic financial information and it gives you a good approximation of the refund you could be owed. We make contact information easy to find so you can get in touch with the right government department without hassle. There’s no need to google HMRC phone number anymore. Tax Banana is not sponsored by anyone and there is no sudden hard sell at the end of our guides. We are a company, not a charity or government organisation, so we fund the site with carefully chosen advertising keeping it free for our users.